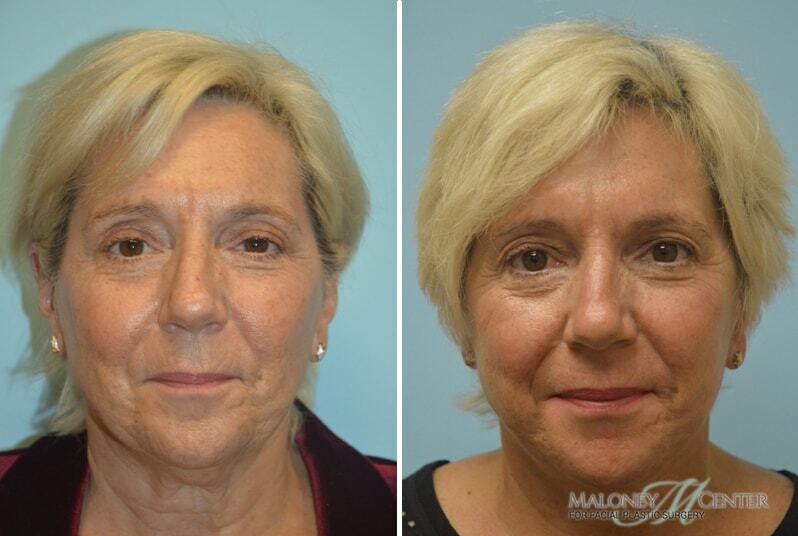 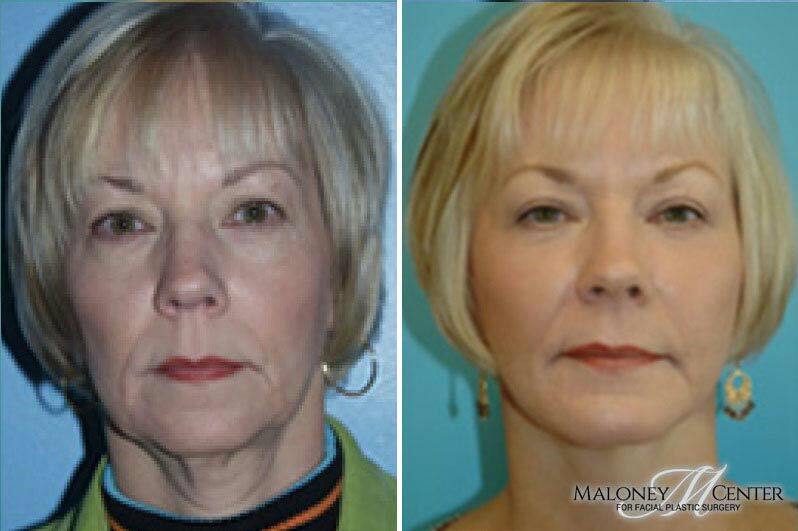 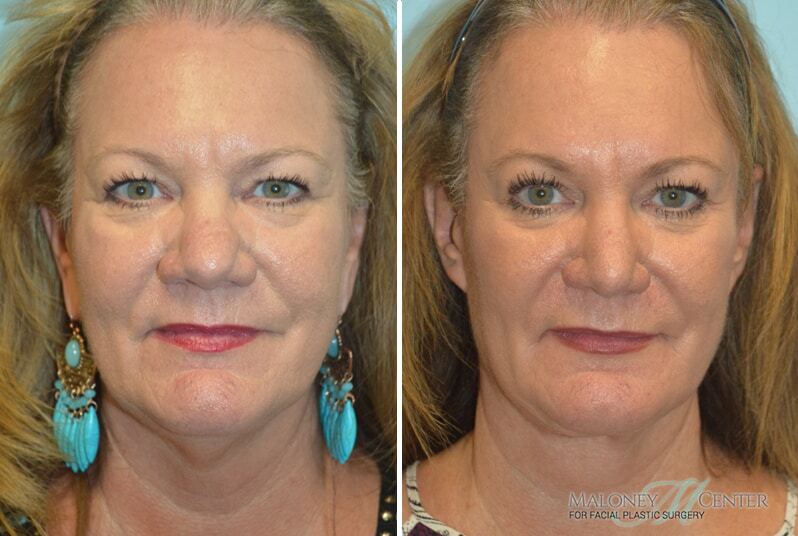 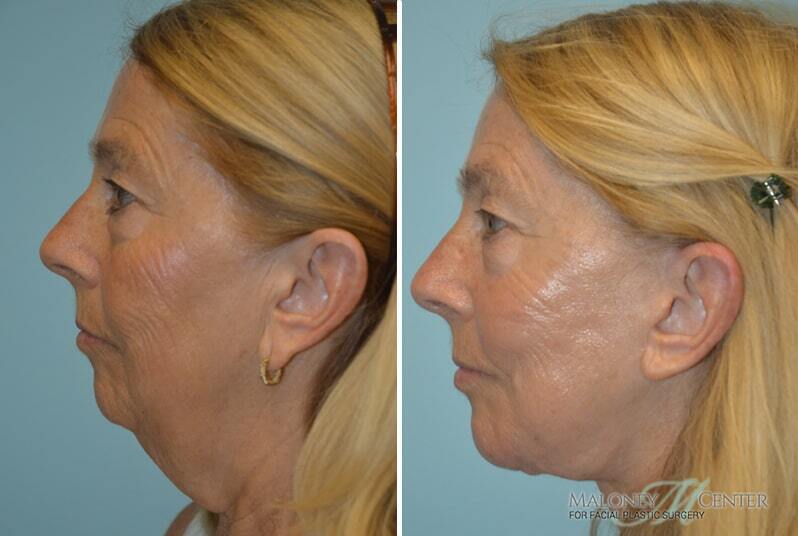 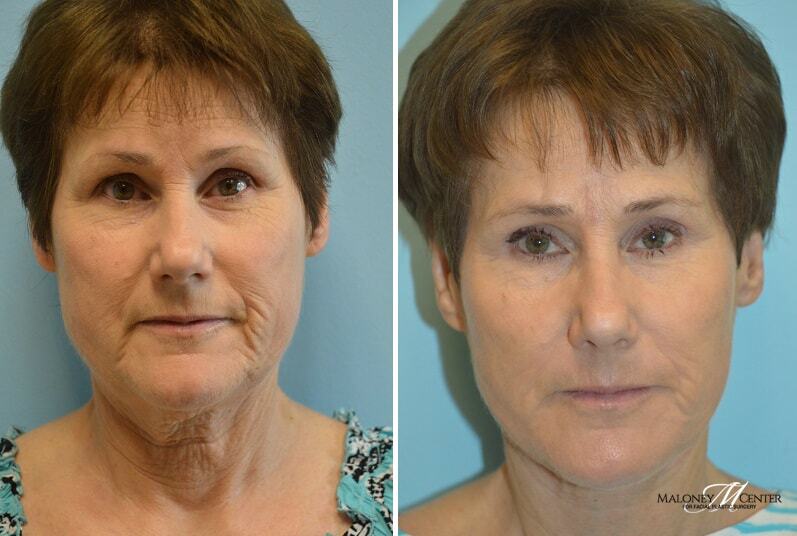 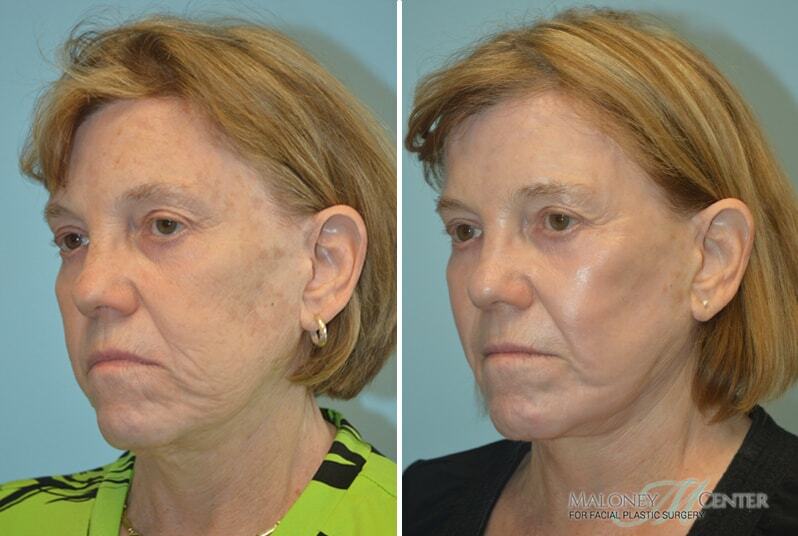 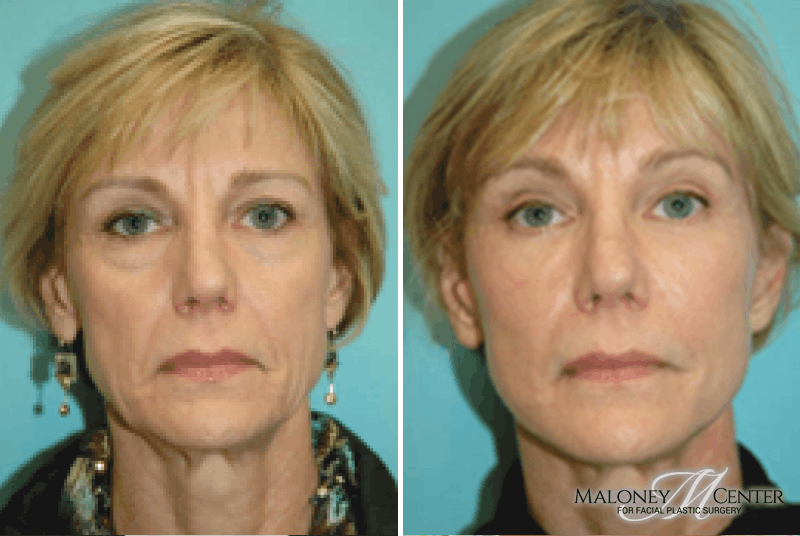 The Face Lift procedure smoothes and tightens the face for a rejuvenated, more youthful, appearance. 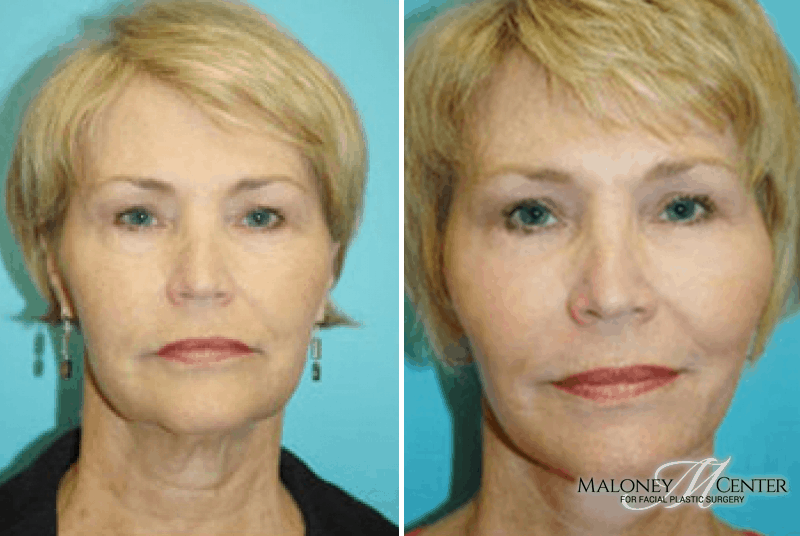 If you are considering a Face Lift, it is important to have a comprehensive understanding of all pertinent information about the procedure. 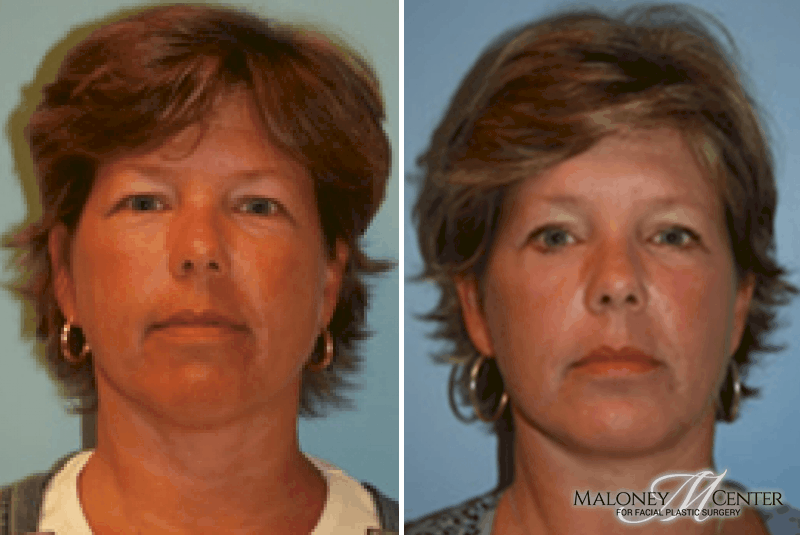 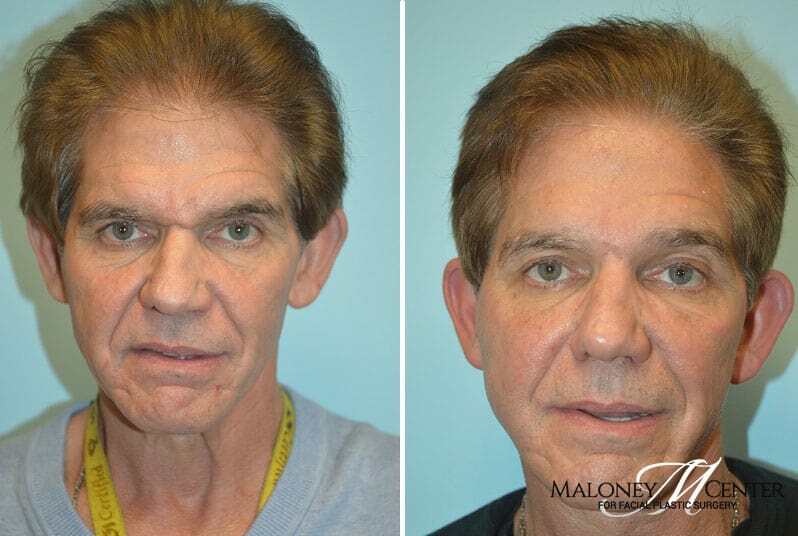 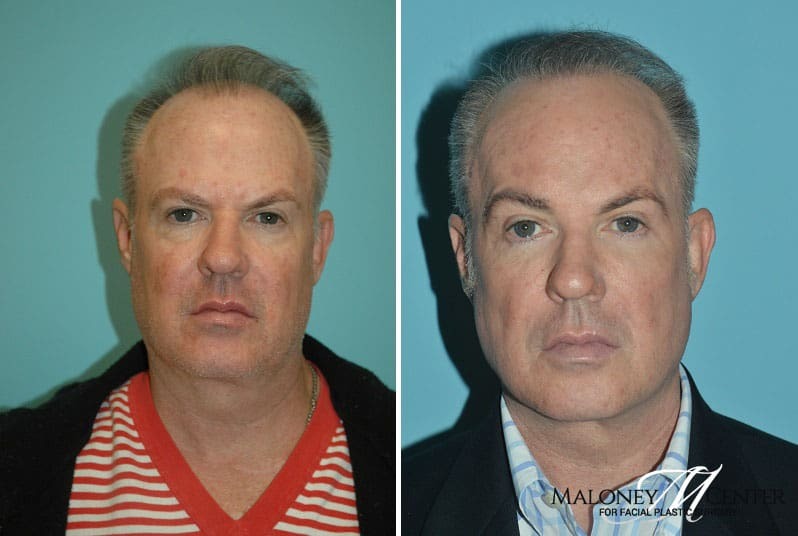 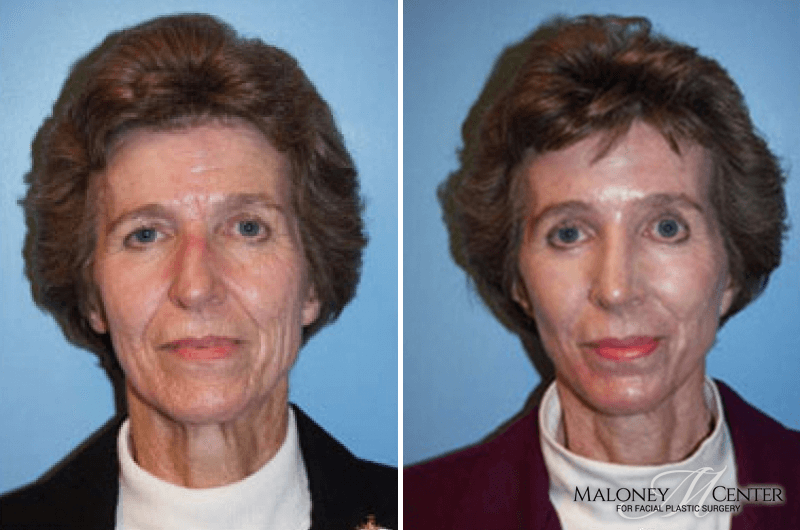 Dr. Maloney and his caring, helpful team will make sure that you are well-informed before you begin your journey toward a new, improved you. 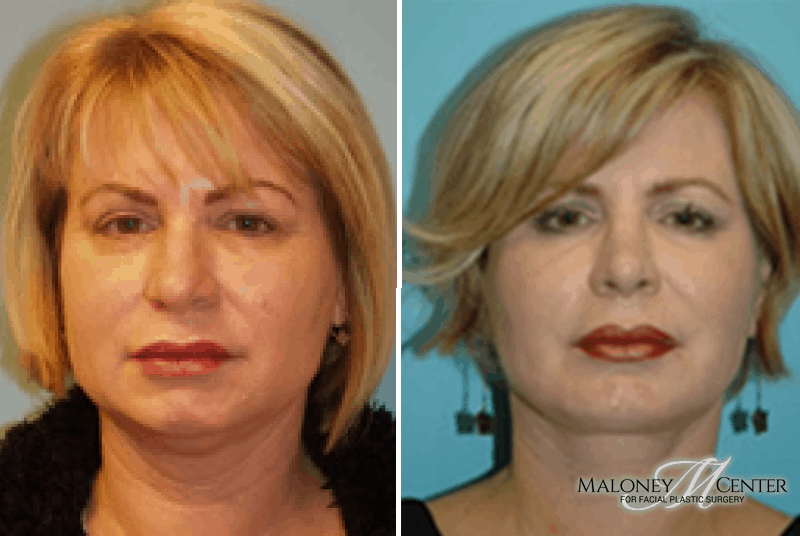 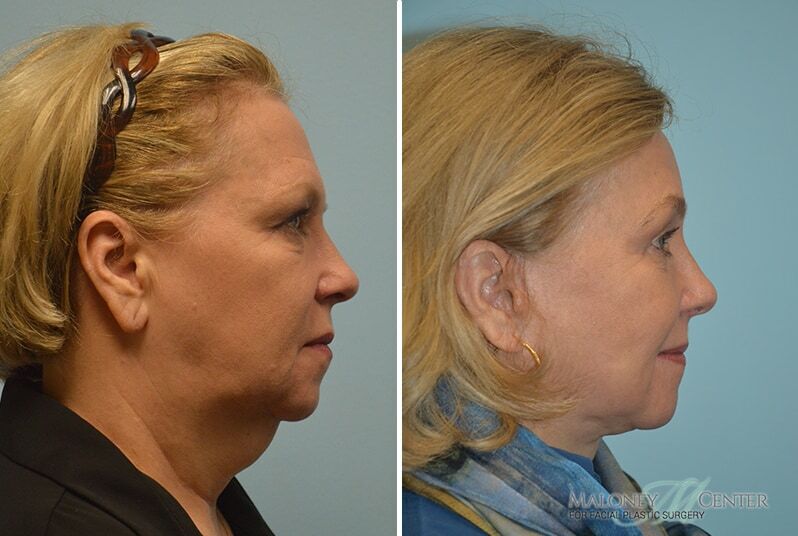 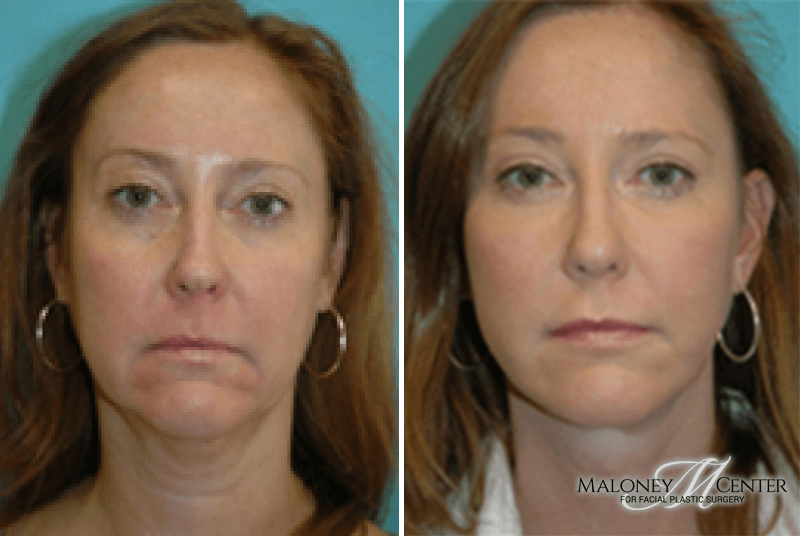 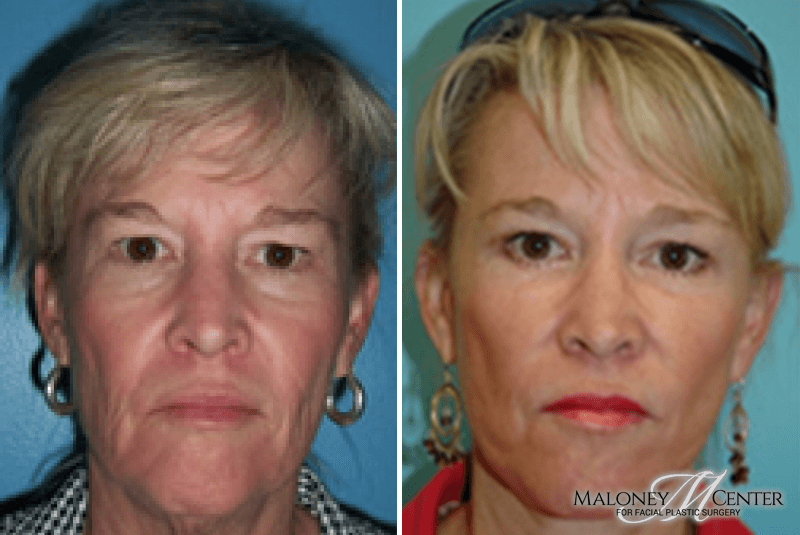 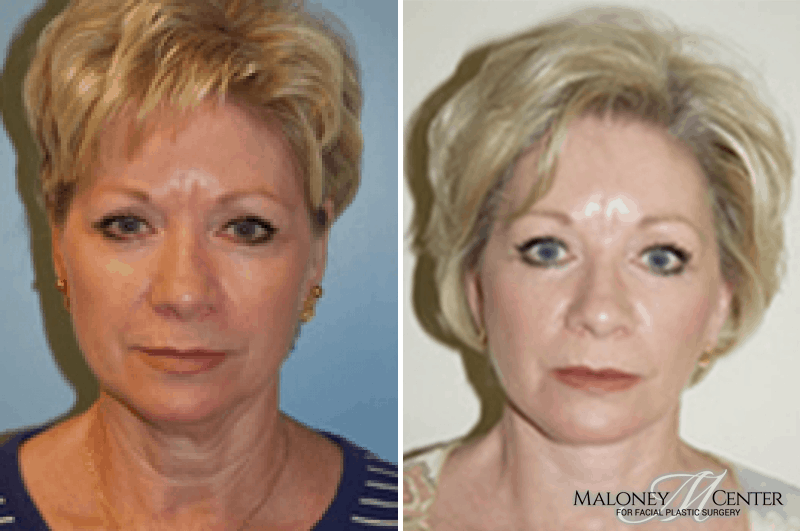 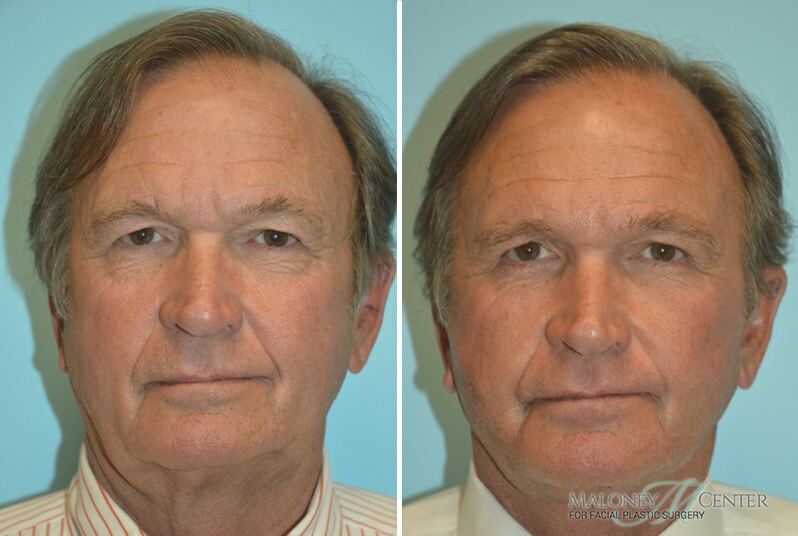 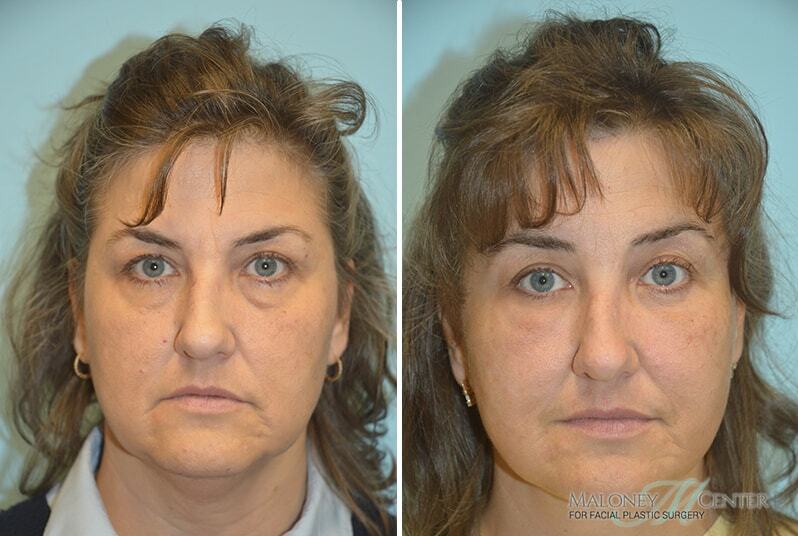 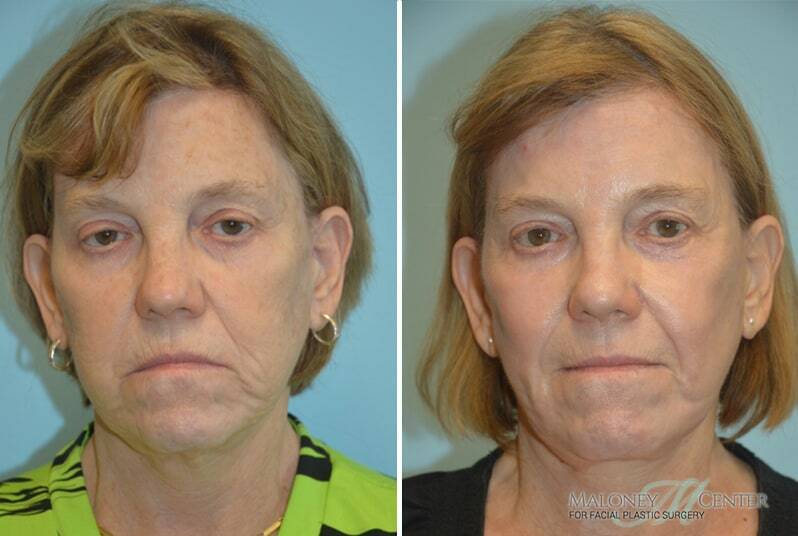 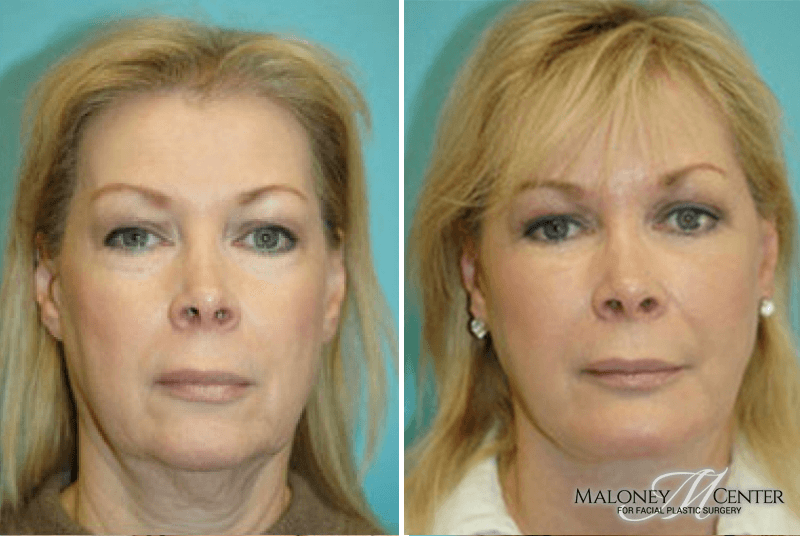 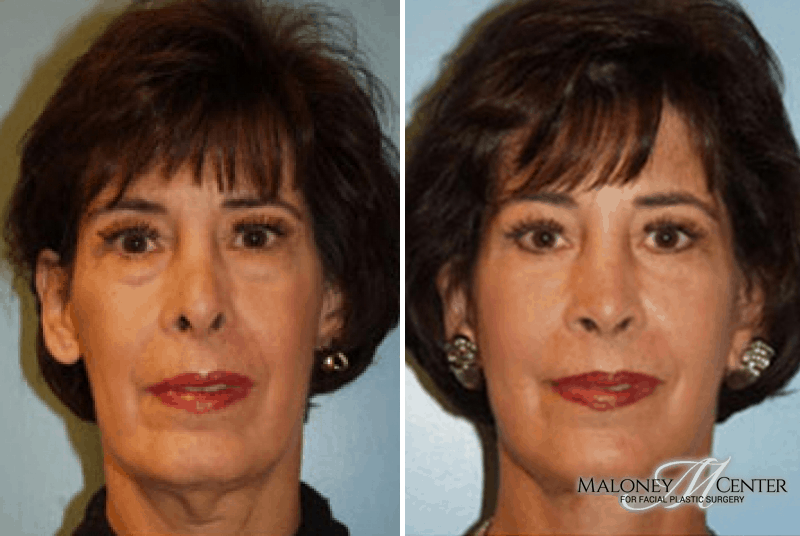 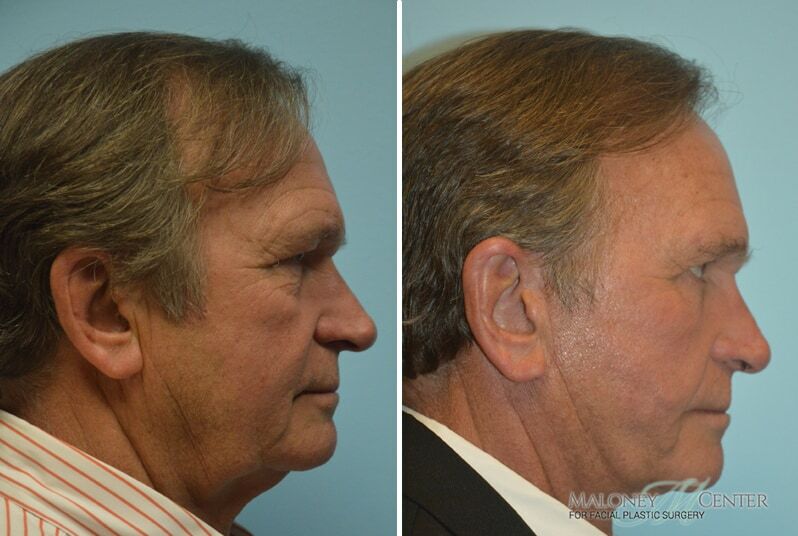 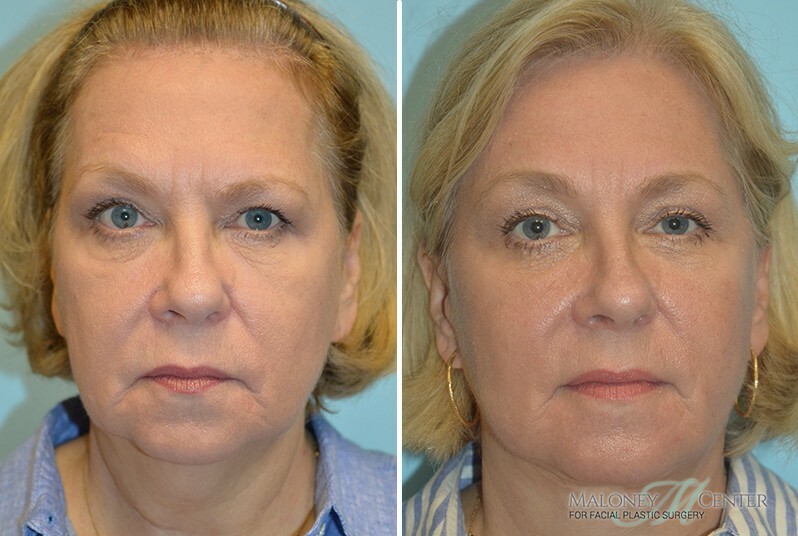 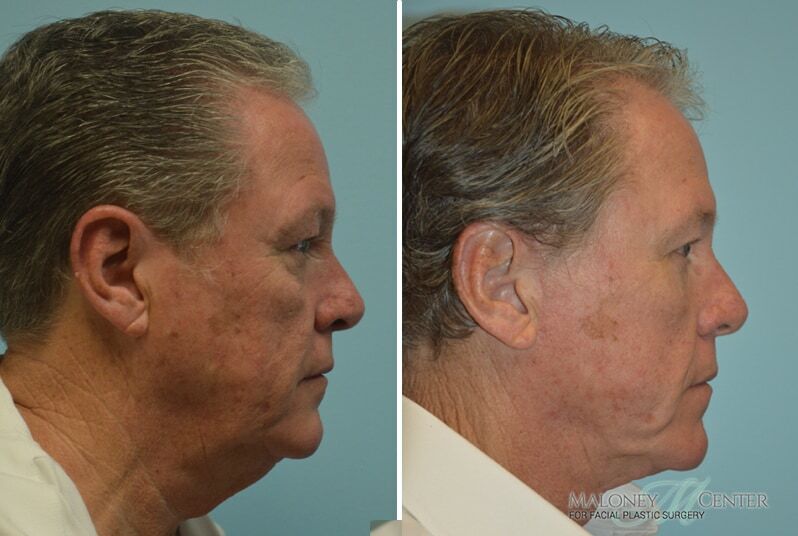 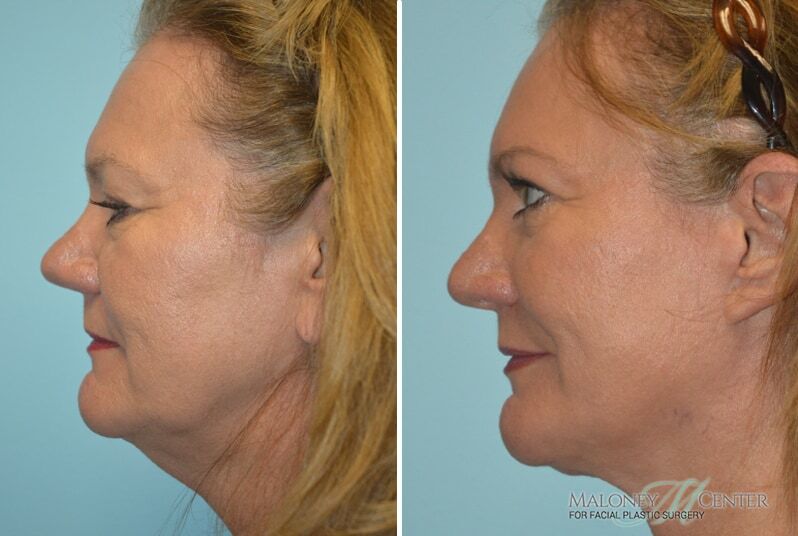 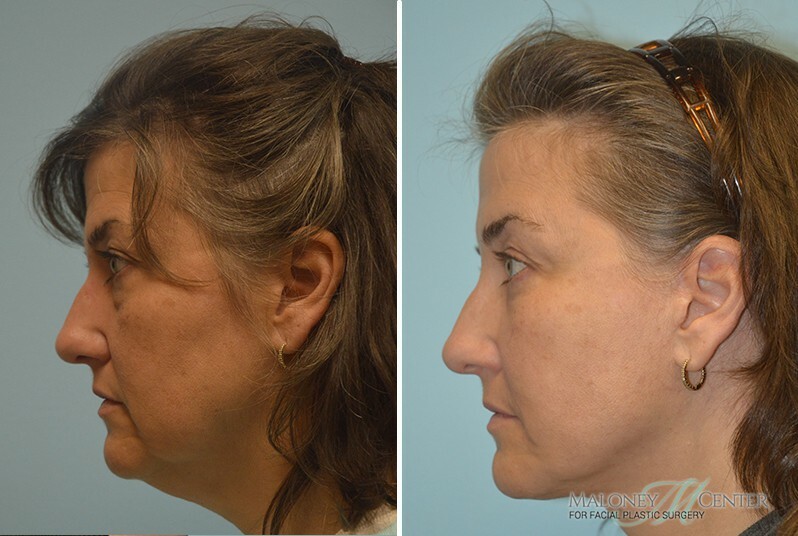 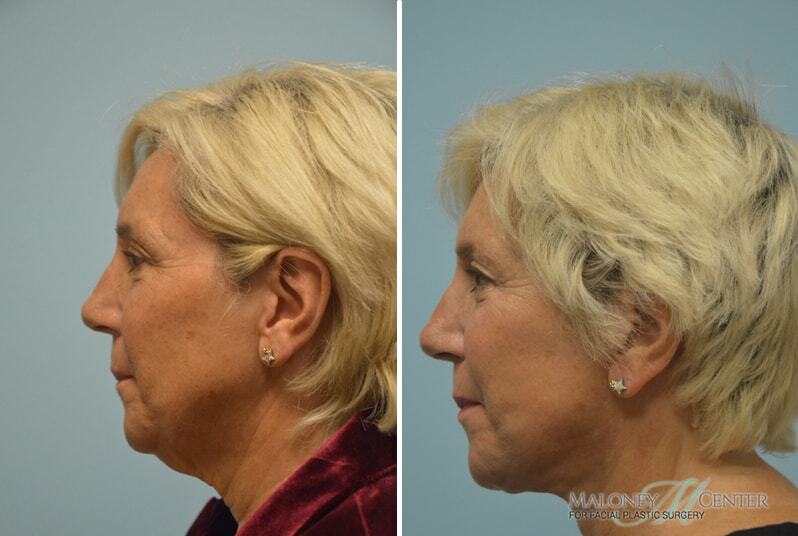 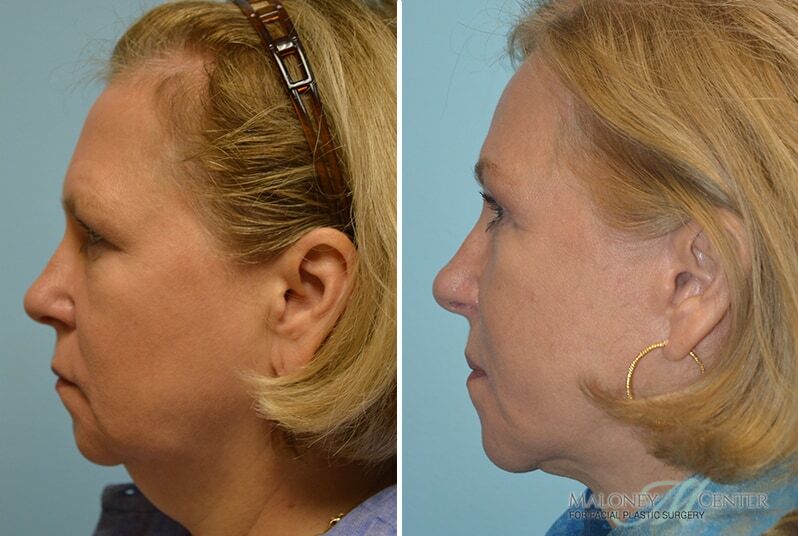 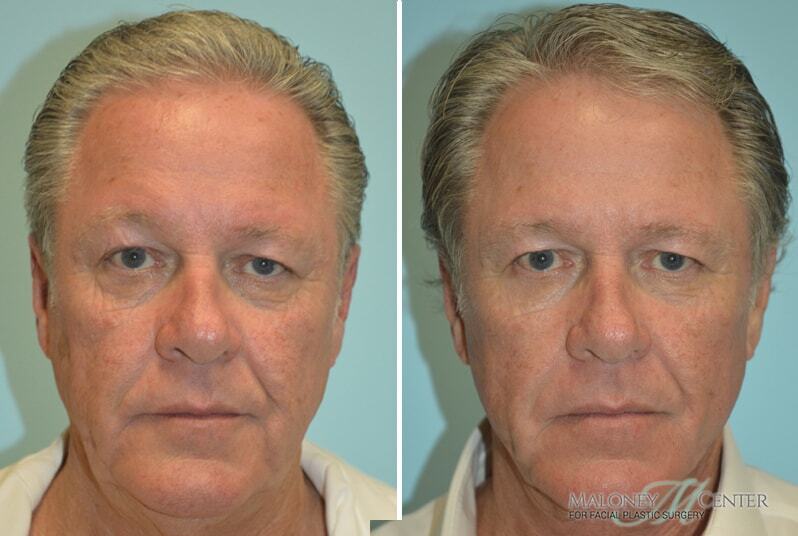 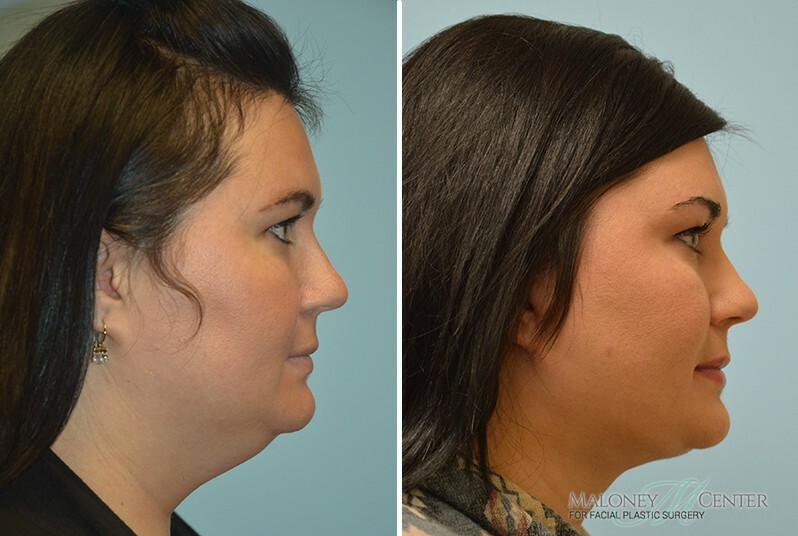 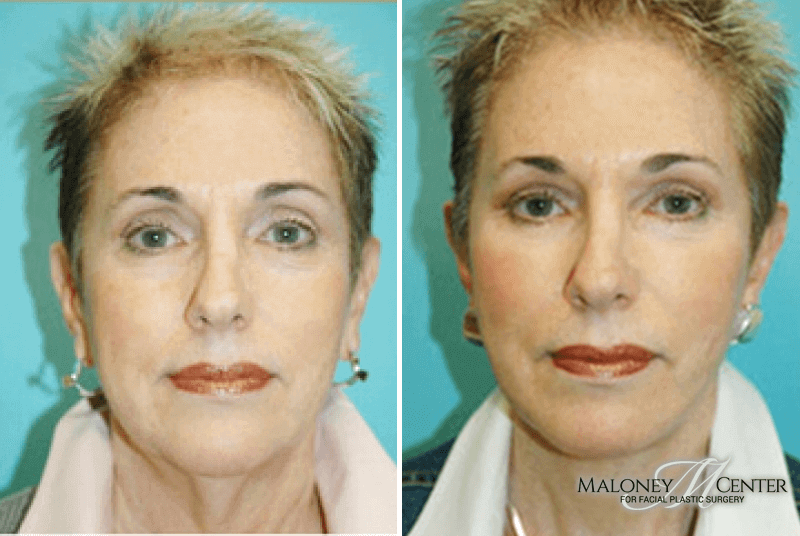 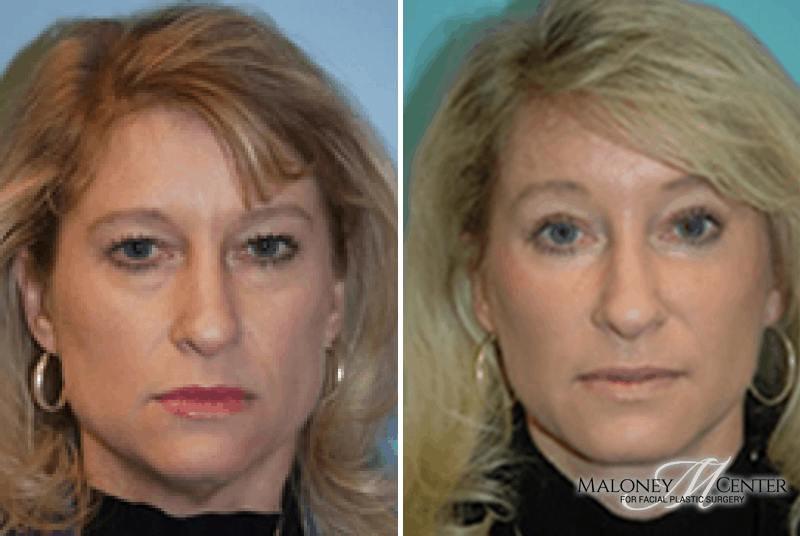 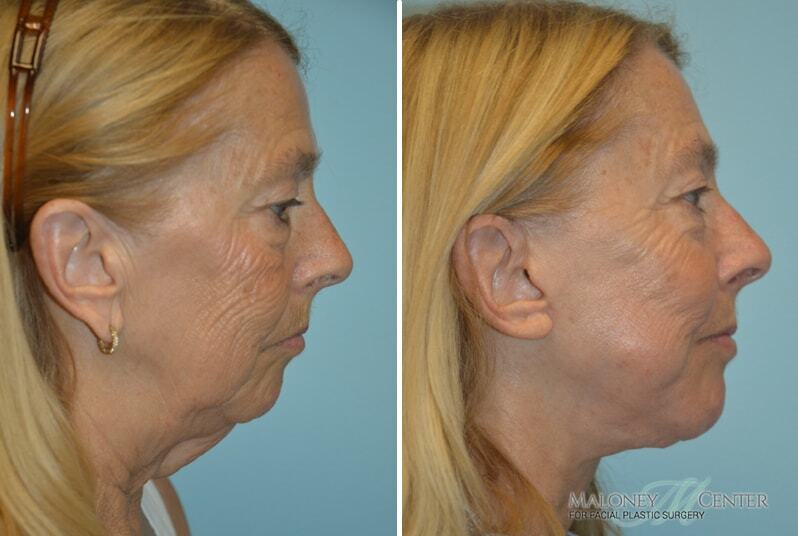 Check out our extensive face lift procedure page to learn more about what to know and expect from our face lift procedure.